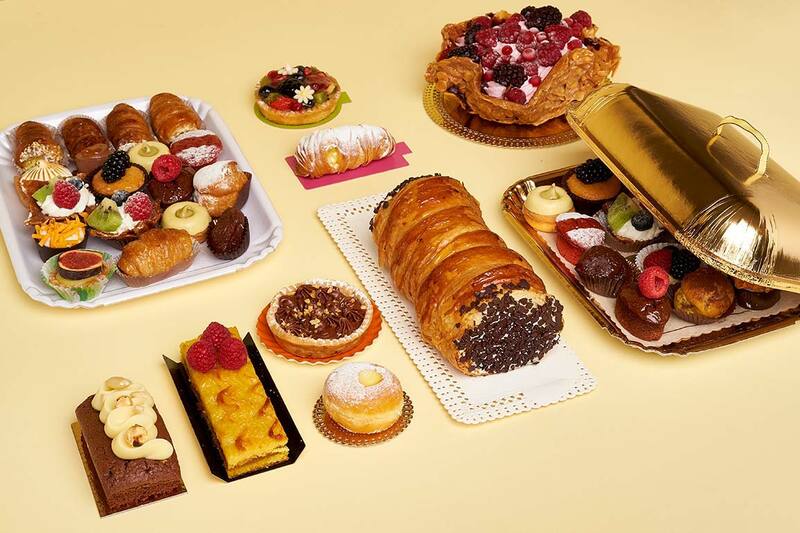 Our catalog offers a wide selection of products in paper and cardboard for food and confectionery use, from baking cups to baking molds of different shapes and sizes, from trays to presentation kits. Our wide range of baking molds, in simple or corrugated microwave paper, is enriched every year with new models. Our cooking molds are non-deformable, they resist heat up to180 ° C, freeze up to -40 ° C and do not need to be removed. They are printed with chemically treated food inks to resist heat and alcohol. Some of the products are made exclusively for the most prestigious confectionery and food industries in the world, while others are available to all customers. 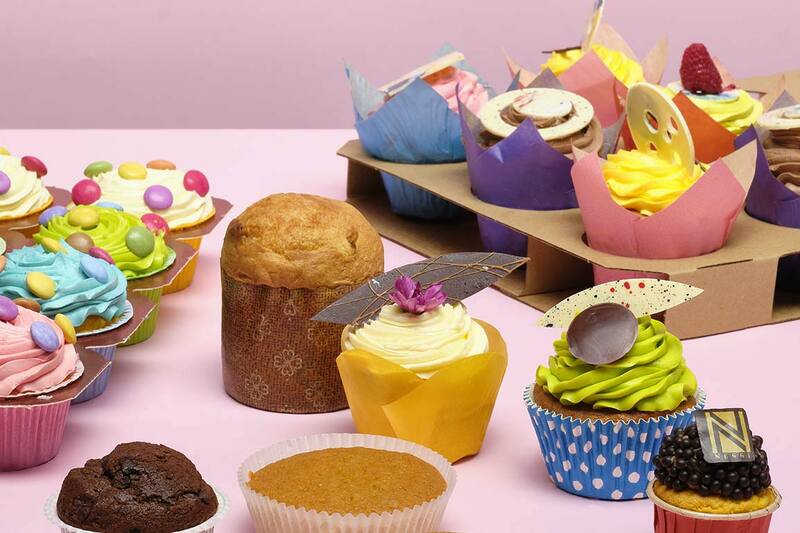 For pastry and muffin production a rich selection of cups of various shapes and colors is available, the result of an entirely internal production cycle. Novacart Group deals with the design and construction of the mold, up to the supply of automatic spraying lines. Novacart cups are made of special paper resistant to grease and heat and do not require the use of metal trays. Novacart Group designed and realized cups for the most important international confectionery brands. Attention to detail is what distinguishes true professionals. 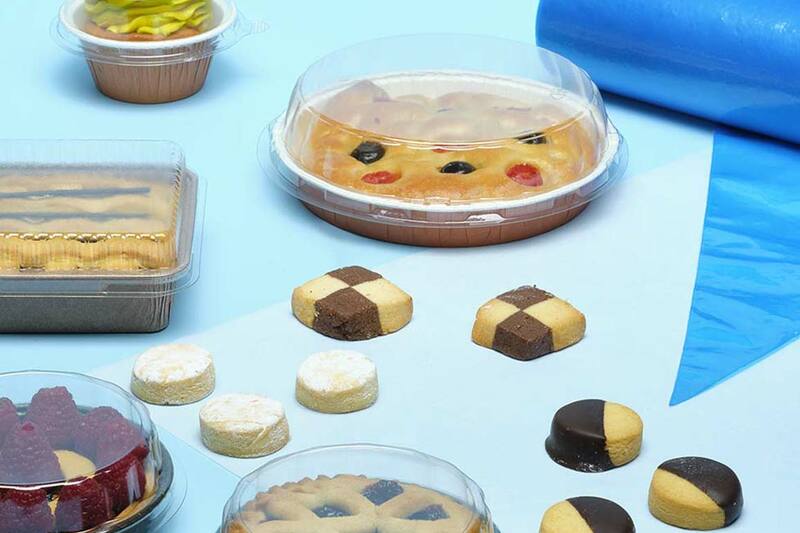 For those looking for excellence, elegant solutions for the presentation of products are available: from take-away kits to decorated cake bases. Each product acquires more value thanks to the possibility of personalization, with original and creative reproductions of the logo and address of the customer. Novacart designs and manufactures a wide range of service items for pastry chefs and other professionals in the sector. 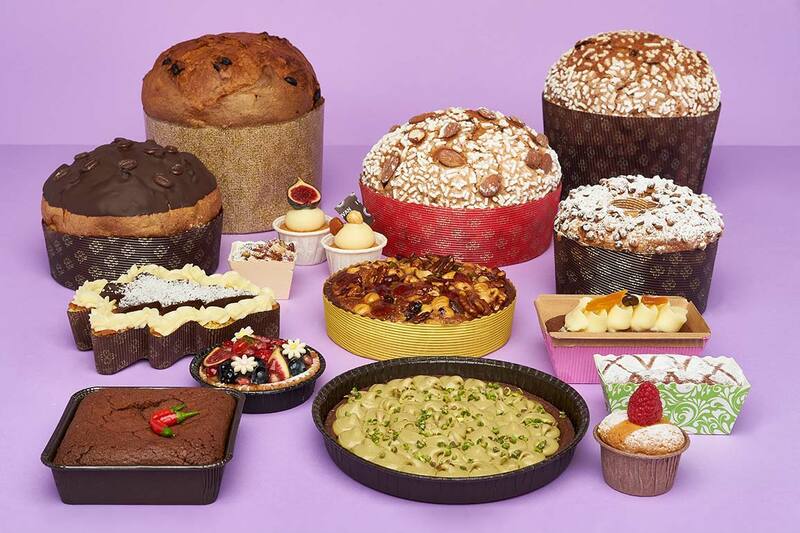 Napkins, sachets, price tags, icecream bases, pastry bases, embossed papers and much more: all items are produced with materials suitable for contact with food, with the ability to print the desired name and logo, in addition to the most varied graphic customizations. 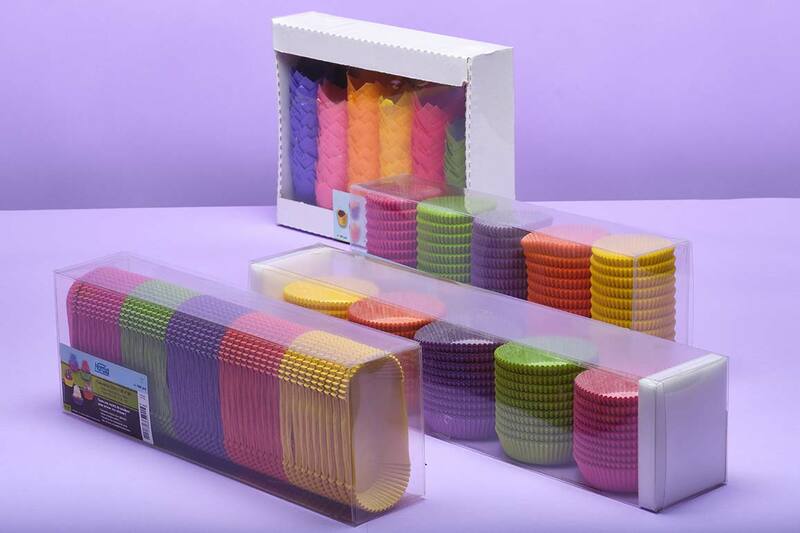 For shops and retailers, Novacart offers a wide selection of packaging products designed for retail sale, to be customized with logos, style and retailer colors. The graphics are made with inks that do not transfer to the finished product, resistant to temperatures, alcohol and food grease. Visit the country of reference to discover the complete product catalog.